What's Up? The Space Place: NEW BLACK HOLE? 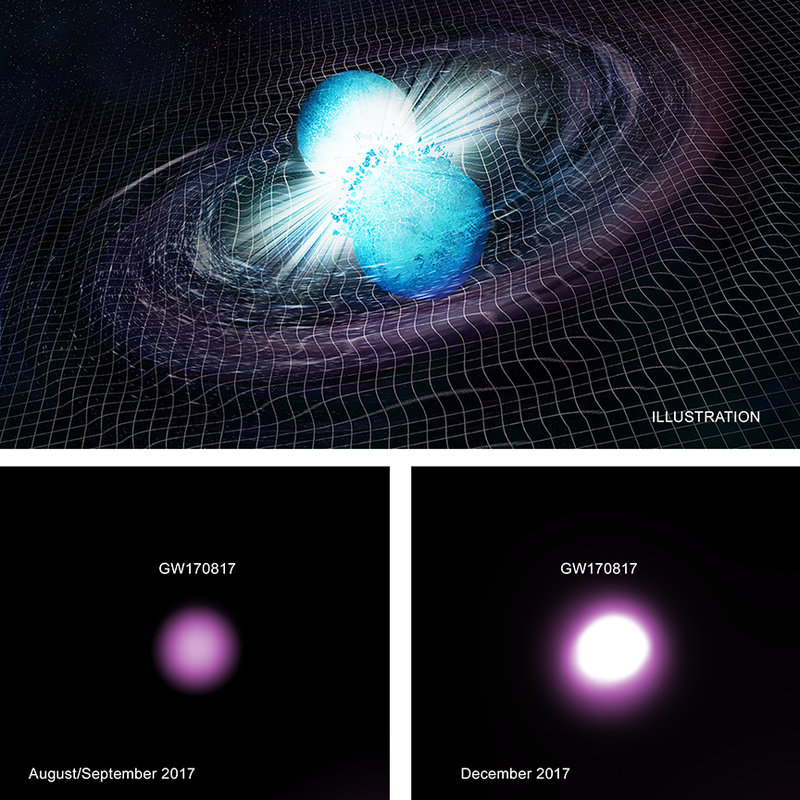 Read the latest about the likely creation of a black hole from last year's observed merger of two neutron stars. Labels: NEW BLACK HOLE FROM 2017 NEUTRO STAR MERGER?